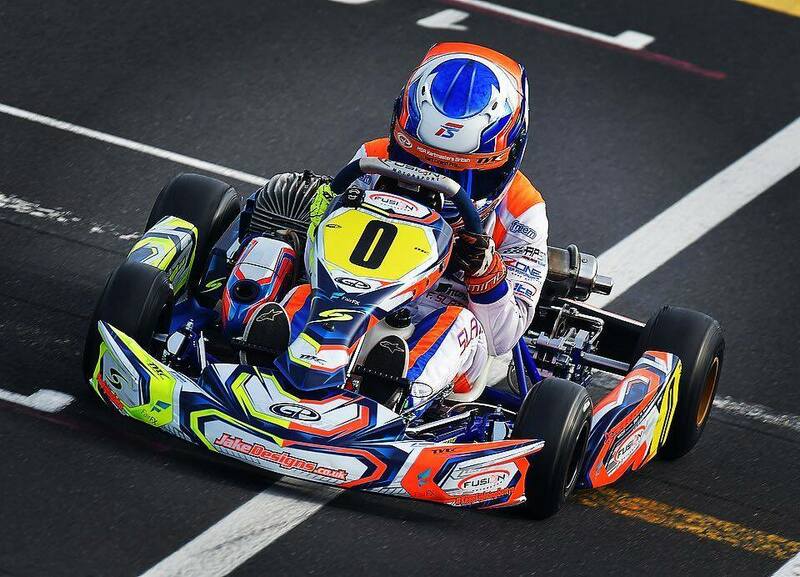 Kart Graphics and kart stickers designs are created to make your team stand out from the pack. 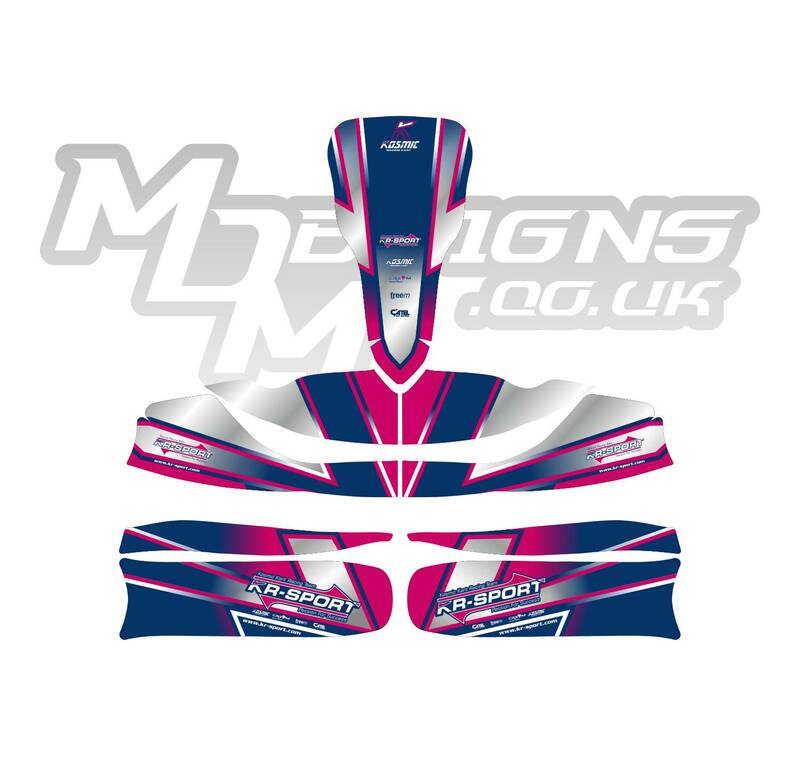 Services range from bodywork stickers, kart accessories and much more. 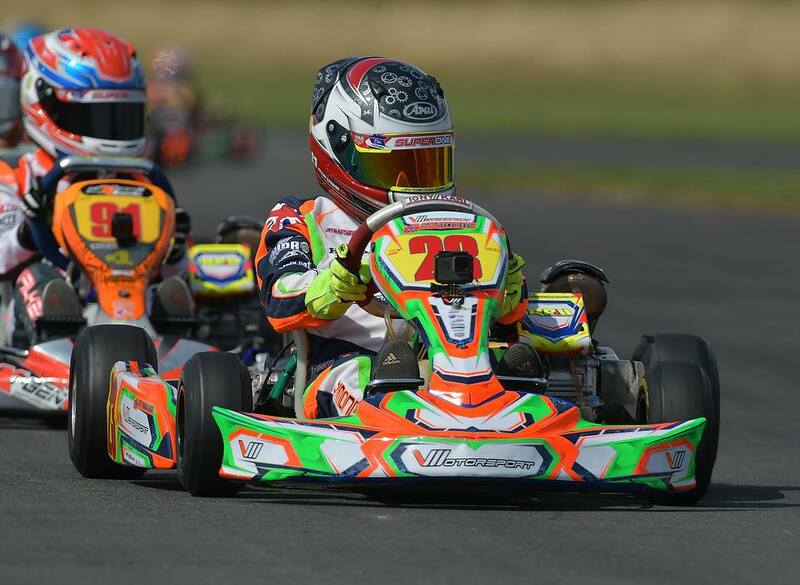 MDM Designs have been producing vector design artwork for kart graphics since 2015, and have worked with some of the top teams and kart manufacturers in Cadet, Junior and Senior racing in the UK, Europe, USA and Australia. 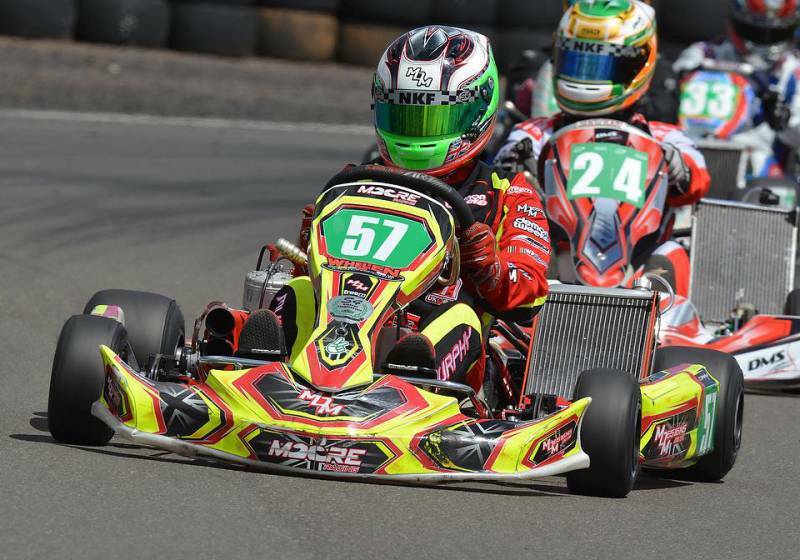 Using modern design styles and effects, MDM Designs can create you a style that pops out on track and sets your team out from the rest in a congested pack of karts racing through the grid. 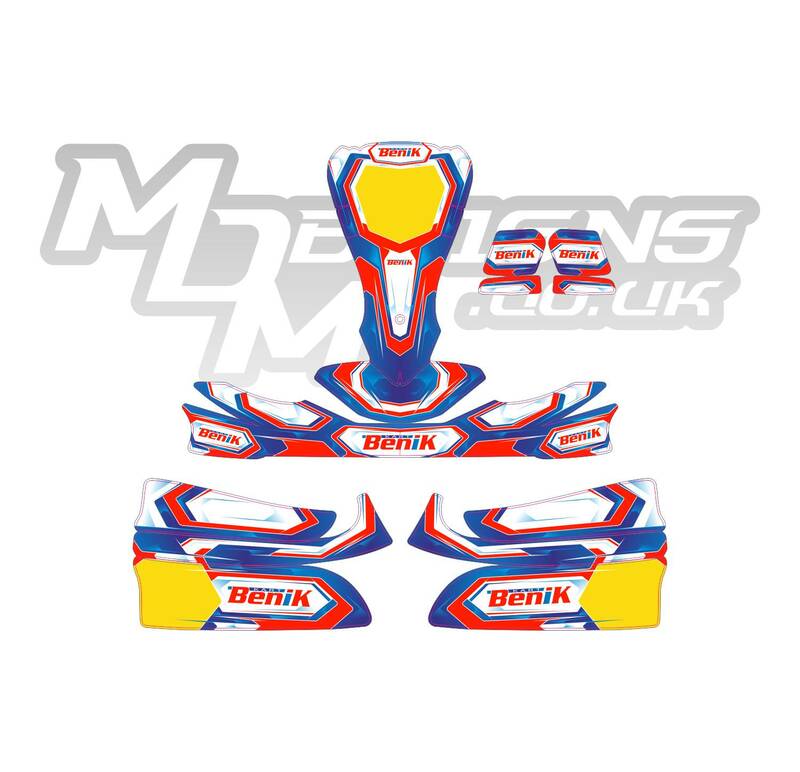 OTK M6, OTK M5, New Age 2, Freeline Evo, KG FP7, KG Buru / Duo Evo, KG 505, MK14 Cadet, Puffo Bambino, Zip Bambino and more. 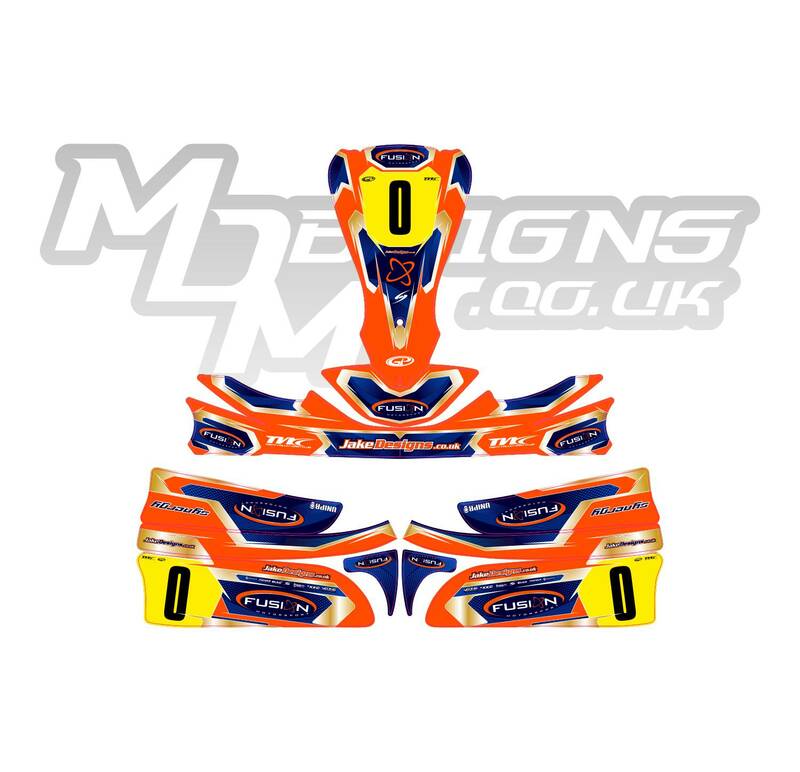 There is also a range of accessories we can design, such as: Tank Stickers, Floortrays, Rear Bumpers, Trolley Stickers, Engine Stickers, Airbox Stickers, Lap Timer Stickers, Stopwatch Stickers, Toolbox Stickers, Workbench Stickers and more. 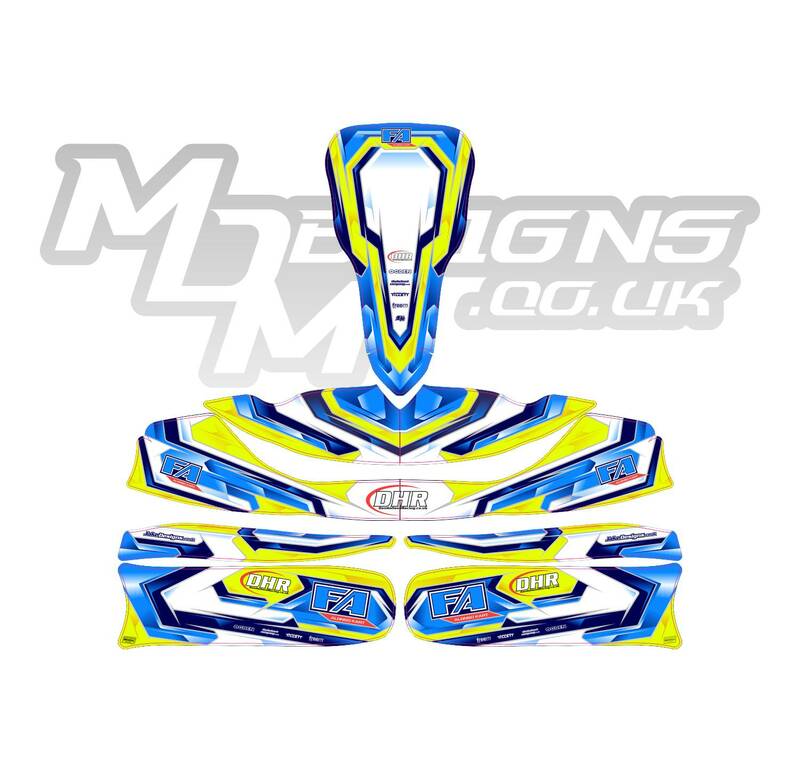 Each design is created on a 2D visual concept, which is sent over via email to each customer for feedback. The bodywork style, colours used, special colour indications and other critical information is contained on this visual ready for feedback and later approval. Please note due to non-disclosure agreements with the British Manufacturers we work with, we cannot send out these templates for personal or commercial use or editing. 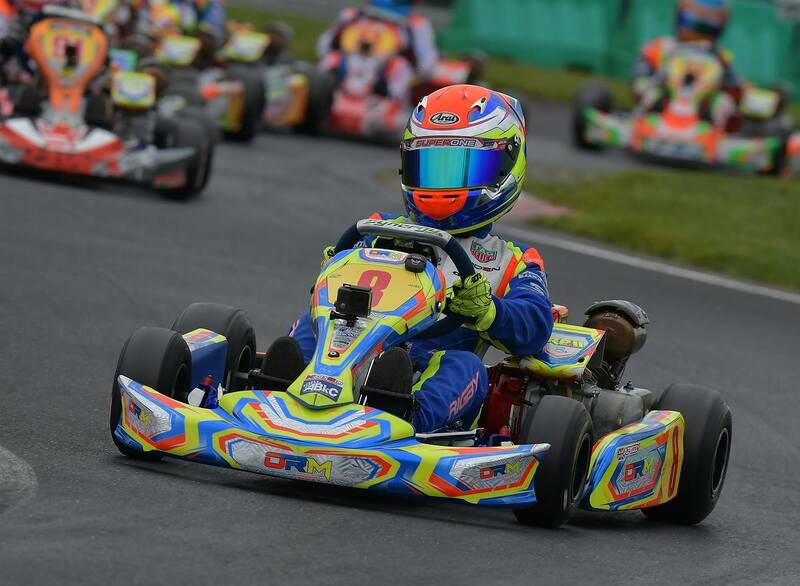 Kart Graphics can be designed making the use of special colours such as Fluorescent Vinyls, Applied and Thermal Printed Chromes, Applied Holographic Vinyls, Rainbow Chrome Vinyls and much more! Clever detailing and background elements are all features we can add into your design. 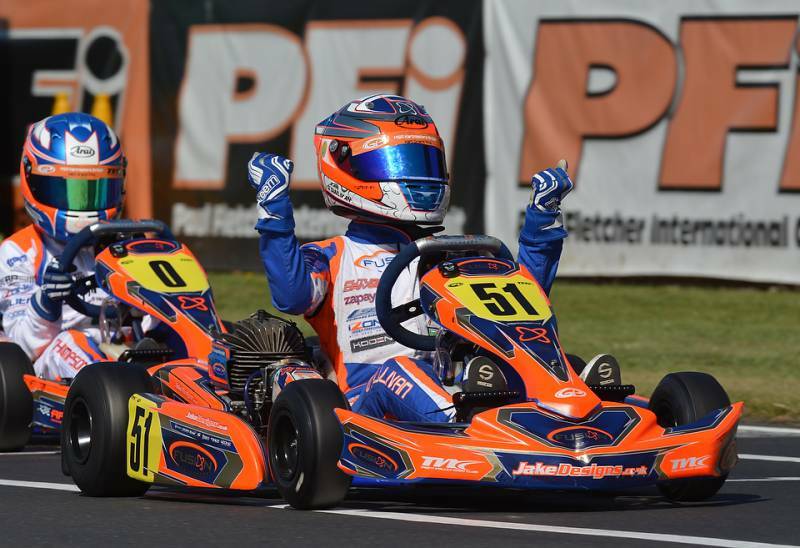 Special colours can transform your design and really increase the visual presence out on track. 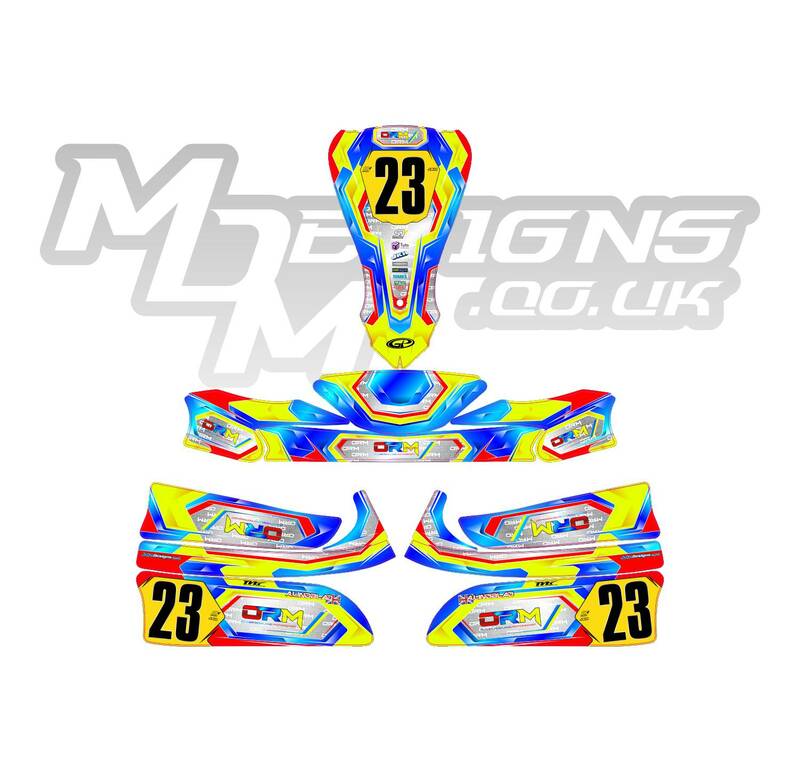 Please note that special colours will increase the cost of the kits due to the large increases in lead times for the manufacturers to make the products. 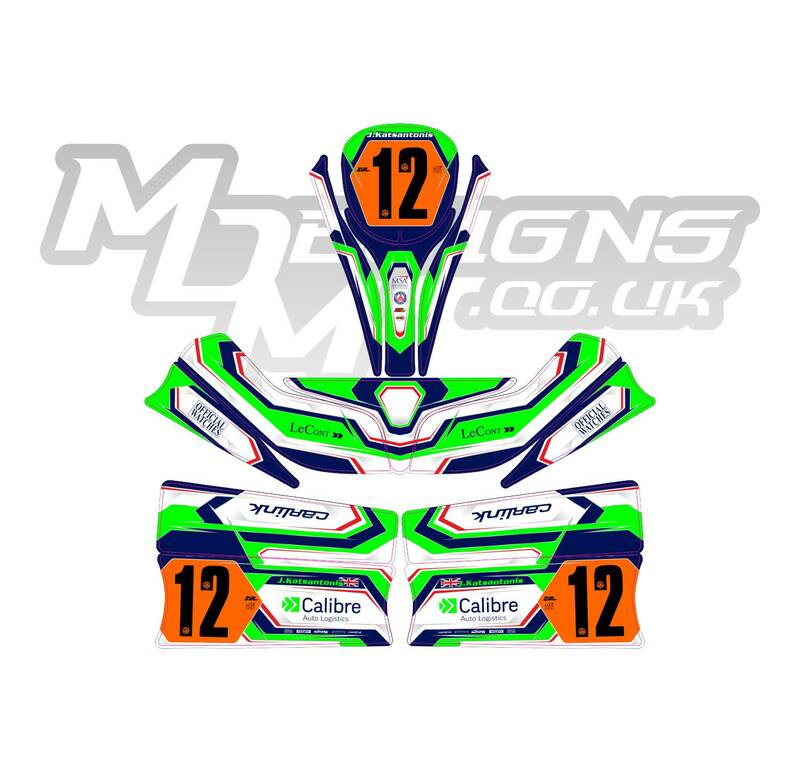 There are various options for kart graphic design requests, these vary from just a kart bodywork graphics design - all the way up to the complete kart and team package that includes graphic designs for the bodywork stickers, kart accessories and paddock accessories depending on what your requirements are. 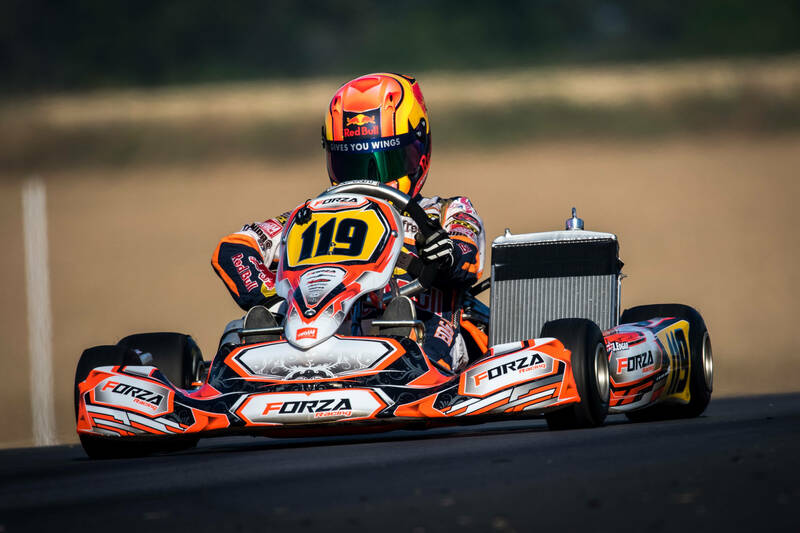 MDM Designs are also available to do graphic designs for special events - such as the Kartmasters GP, CIK-FIA European Championships, IAME World Finals and more! If you require a one-off design for a certain event, we have you covered for the creation of that unique design. 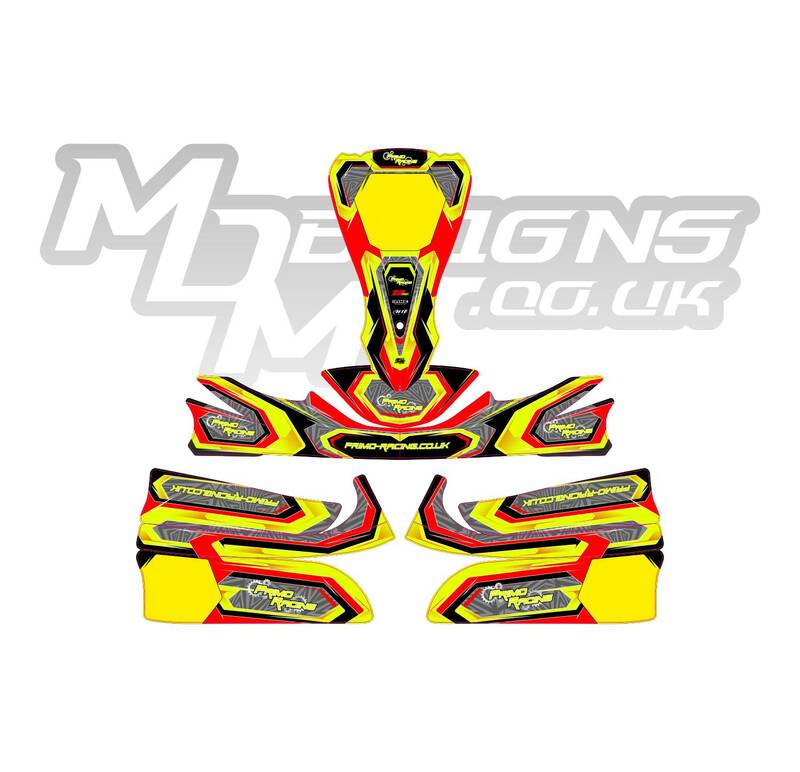 Kart graphics designs follow the same procedure as displayed in our 'Orders' page online. 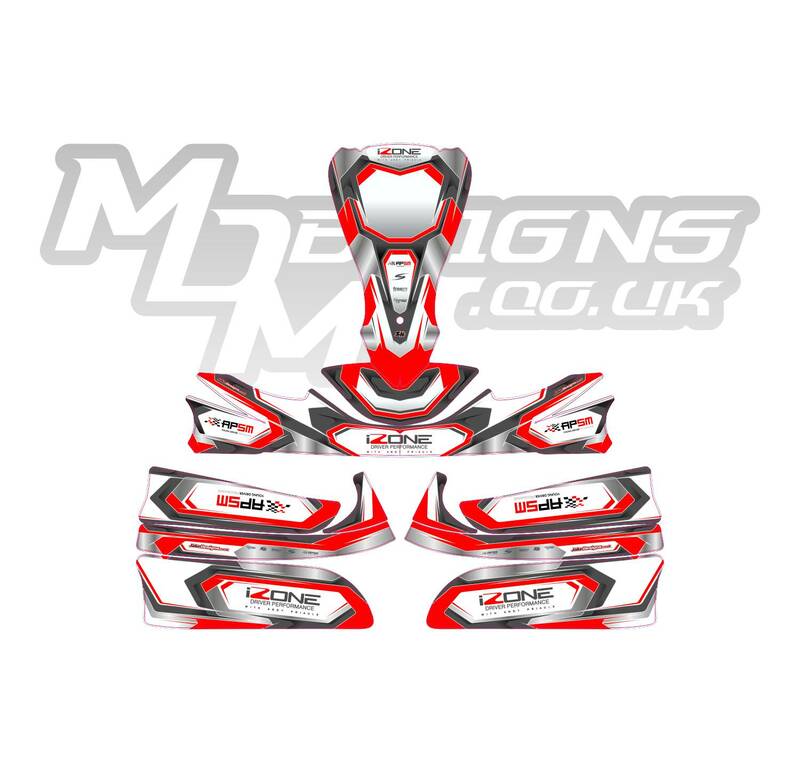 We will need a design brief off the client, alongside the type of bodywork / accessory the design is needed for, as well as reference of the sort of the style they like. Once this information is provided, we can provide an accurate cost for the artwork design along with a lead time for design completion. 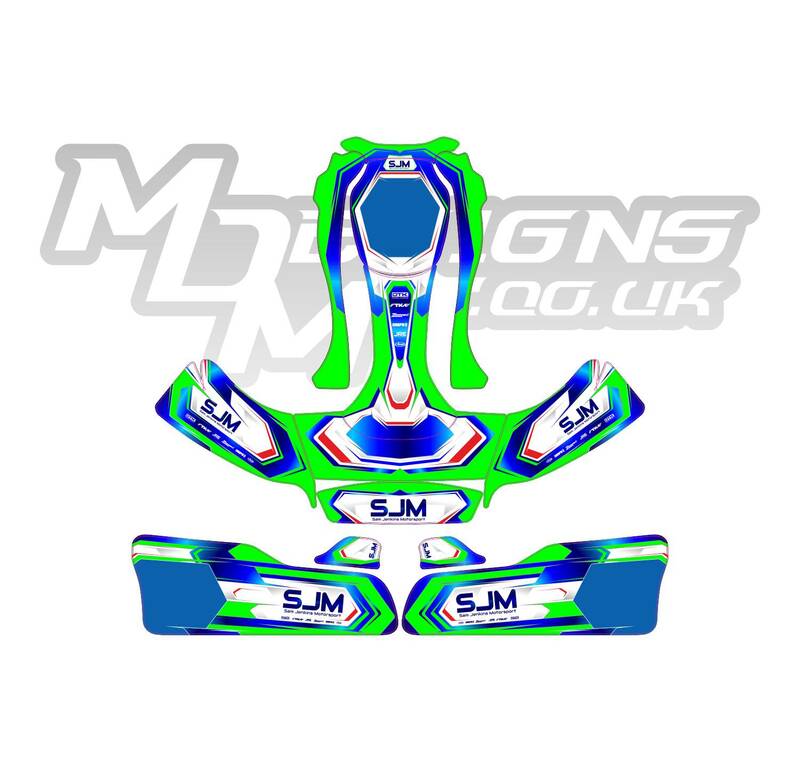 MDM Designs sources out the manufacturing of the kart graphics. 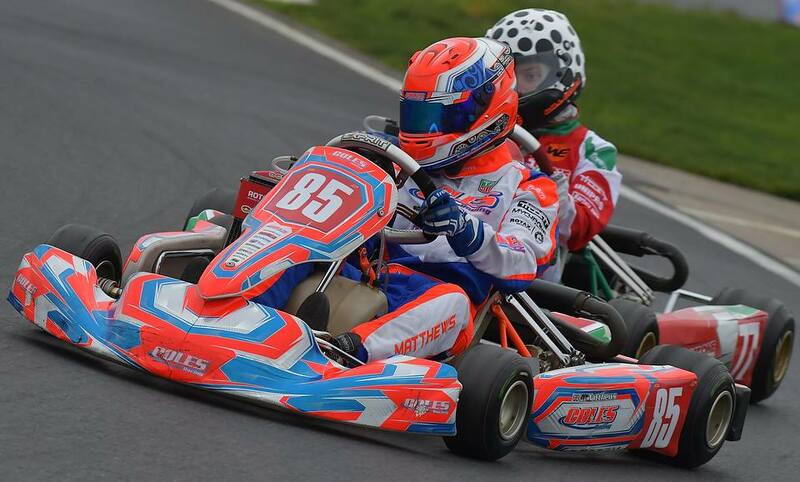 When the final designs are confirmed, we will put you in touch with our partner companies who can cater for the production of your kart graphics order. 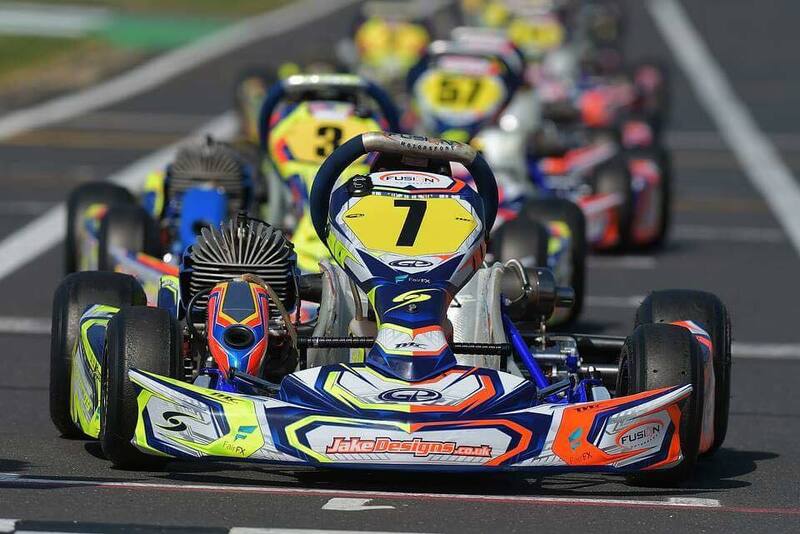 View our gallery below for a mixture of kart sticker design concepts and produced artwork in action, so you can see how the design looks in reality.